Amri Ginang was born in Semporna, Sabah (North Borneo). Alongside his 35-year practice as a photographer, he has realised an impressive body of work as an artist and photographer. 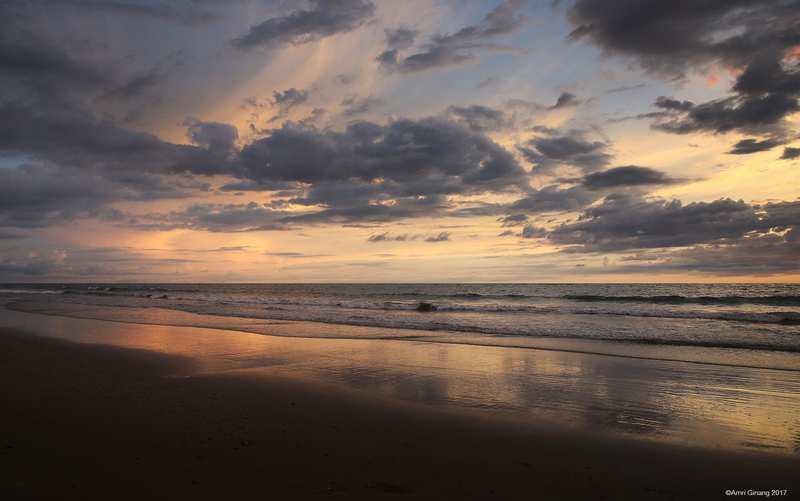 Amri studied at Isle of Ely College Wisbech, Cambridgeshire and started his Photography in London in the early 80’s and worked professionally in Stockholm for 17 years before moving back to Kuala Lumpur in the late 90’s. Amri’s works have been exhibited in London, Stockholm, Sydney, Melbourne, Paris, Glasgow, Cardiff, Jakarta, Dubai, Bangkok, Shanghai, Hong Kong, Osaka, Tokyo, Singapore, Jakarta, Kuala Lumpur and Kota Kinabalu. He has had some fifteen individual exhibitions to his name. In addition to his own photography, Amri has also been active in spreading photographic knowledge to young and new photographers around the region. 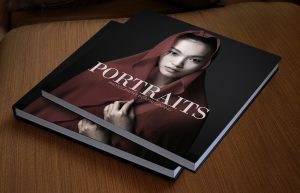 He recently published two books about portrait photography. 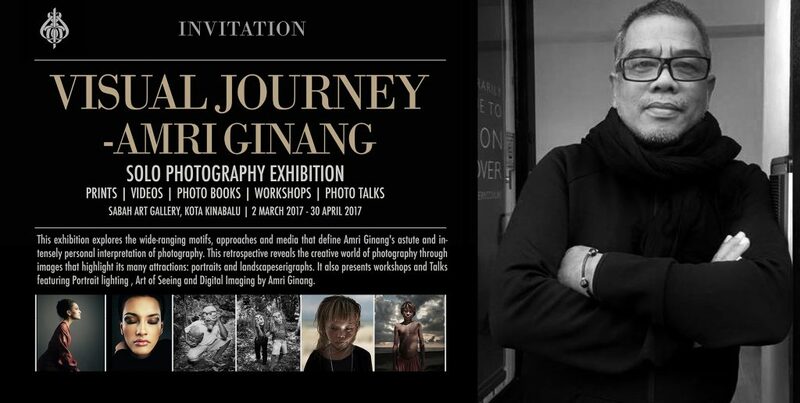 This site features fine art photographic works of Amri Ginang. All images in this site is protected by international copyright law. Usage is not permitted without prior consent by the author. ©Amri Ginang 2011-2018. All rights reserved.